[Satnews] Inmarsat was proud to sponsor this year’s Nautilius Life at Sea photography competition, which aims to raise public and political awareness of the shipping industry and the essential role played by merchant seafarers. The Life at Sea competition, which has been running since 1997, aims to give seafarers the chance to show their often hidden working lives to the wider public—giving a taste of both the good and the bad aspects of life at sea. Second prize winner Andrew Walder, a second officer serving with Natural Environment Research Council/British Antarctic Survey. 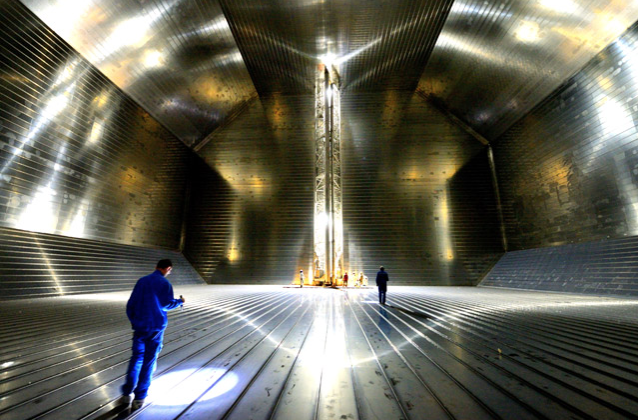 First prize of £1,000 went to Captain Richard Turnbull, a master serving with Shell International Shipping Services, whose portfolio included some stunning shots, including an amazing image of a cargo tank inspection. 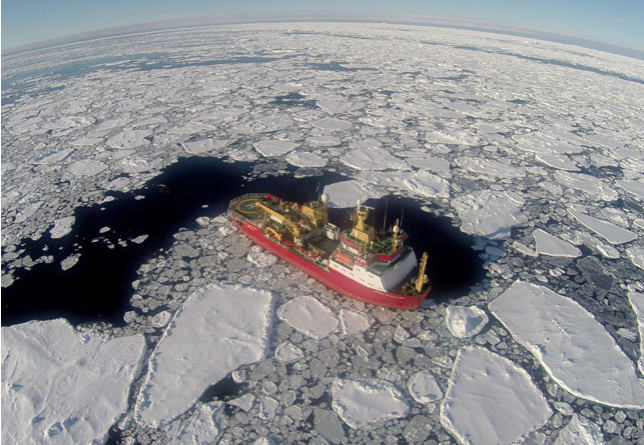 Second prize winner Andrew Walder, a second officer serving with Natural Environment Research Council/British Antarctic Survey, submitted some breath-taking pictures of his ship in the Wedell Sea. Nautilus general secretary Mark Dickinson commented, ‘We are grateful to Inmarsat for sponsoring this year’s competition. We always enjoy running it and we are constantly impressed by the photographic talent displayed by seafarers. “There were some superb submissions that truly captured the spirit of the competition and showed some of the less-seen aspects of their varied working lives."